In South Africa, the iconic South African homeware design brand, Carrol Boyes, and sustainable lifestyle brand, The Joinery, have launched a new collaborative community collection. With waste in the oceans and landfills reaching epic proportions, there’s never been a more crucial time to find alternatives to single-use plastic and explore the potential of proactive change through design. Carrol Boyes has recognised the importance of sustainable initiatives in mitigating damage to the environment and has partnered with The Joinery to create a range of unique tote bags and pouches. The Joinery’s focus is on finding solutions to environmental and community issues through design. Initiatives such as these, where sustainability and community involvement can be combined, underpinned by a spirit of collaboration, emphasize the pioneering and big picture Carrol Boyes and The Joinery’s ethos represents. 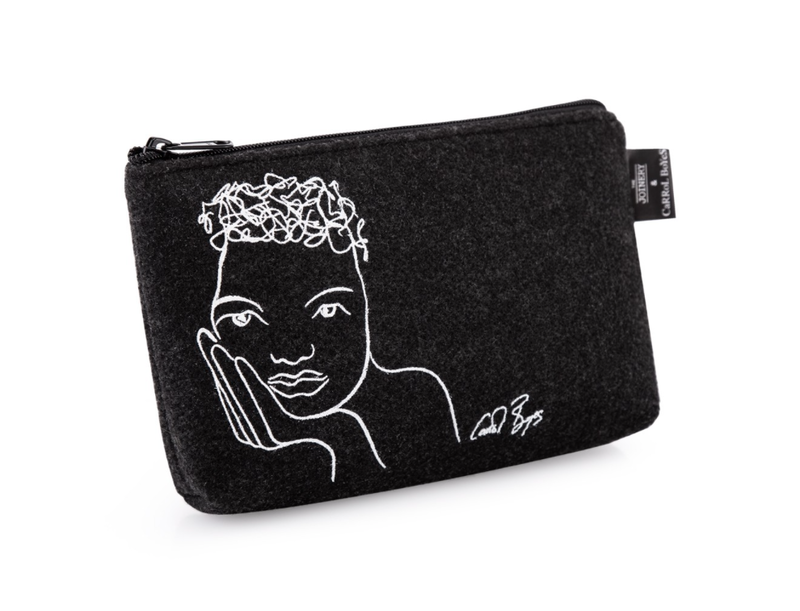 All the products are made by local artisans and sewing co-operatives based in and around informal settlements in Cape Town – and as such its initiatives contribute directly to job creation and furthering innovation in the textile economy, turning potential waste into something positive. This recent partnership between The Joinery and Carrol Boyes has resulted in a beautiful and collectable range. This handmade pouch is made from recycled plastic bottles otherwise destined for the landfill. It is ideal for small makeup or stationery items, or to keep chargers safe. This decorative multipurpose handmade tote is made from recycled plastic bottles otherwise destined for the landfill. It is perfect for everyday use – for daily grocery shopping, on-board plane travel, to transport or for beach days.